ServerlessDays Milano is a developer-oriented conference about serverless technologies. ServerlessDays Milan is part of ServerlessDays (formerly JeffConf), a global series of events around the world fostering communities around serverless technologies. We follow and enforce the Serverless Days Code of Conduct. The Conference will be hosted at Grand Visconti Palace in viale Isonzo, 14, 20135 Milano, and can be reached by Metro in less than 10 minutes from Milano Centrale Railway Station, and 7 minutes from the Duomo. The venue is easily accessible using public transportation. If you're coming by train, get off at Milano Centrale Railway Station, then take the Metro Line 3 (M3, Yellow Line) and get off at Lodi Tibb stop. You can also easily reach the location using the trolleybus line 90, 91, 92. You may want to check ATM's journey planner for further directions. The conference agenda will be available a few days after our Call-for-paper ends, beginning of May. Meanwhile, you can leave your email for a one-time message when the agenda will be published: get the final agenda via email and follow us @serverlessMIL. Jeremy is a passionate serverless advocate, AWS Serverless Hero, and senior technology leader with more than twenty years of experience building web and mobile applications. Jeremy is an active member of the serverless community, creating and contributing to open source serverless projects, and frequently consulting with companies looking to adopt serverless. Jeremy also writes extensively about serverless on his blog (jeremydaly.com) and publishes Off-by-none, a weekly newsletter that focuses on all things serverless (offbynone.io). He is currently the CTO of AlertMe. Guillermo is the founder of ZEIT, co-creator of Now and Next.js, and former CTO and co-founder of LearnBoost and Cloudup, acquired by wordpress.com in 2013. He's a former mentor of an Open Source Engineering class organized and pioneered by Stanford, with students from Harvard, MIT, Carnegie Mellon, UPenn, Columbia and others. Tickets are available at €35, and the income will be donated to local no-profit organizations. We believe in inclusiveness and diversity, and we are working hard with our Diversity Partners to welcome people from diverse backgrounds and to remove any financial barrier. If you are part of an underrepresented group in tech, you can get in touch to get a free ticket! You can also choose to buy a Diversity Sponsor Ticket and we'll donate it to a Diversity Scholar. Can't see the Tickets frame below? Buy a ticket here! 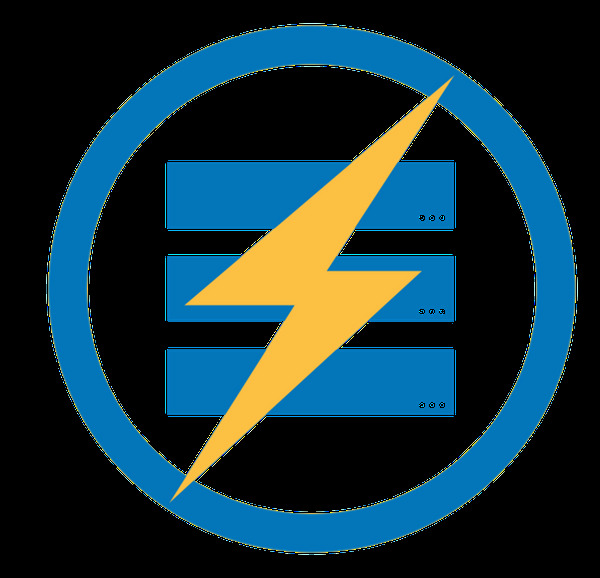 support the serverless community and become a sponsor today!